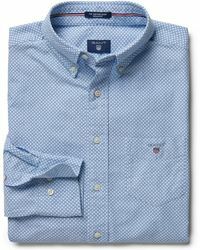 American lifestyle brand Gant has been flying the flag for Ivy League cool since the late 40s. 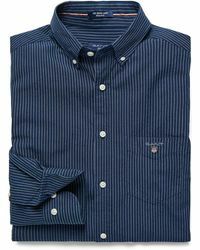 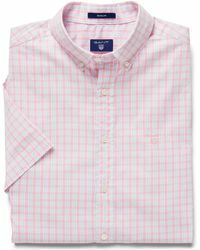 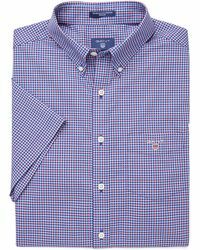 This excellent, heritage brand is perfect for celebrating the casual and fancifying the formal. 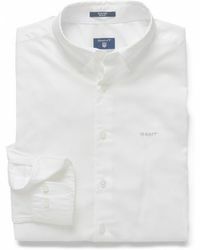 Fresh and forward-thinking, yet classic and timeless, Gant is a go-to for effortless, stylish garb. 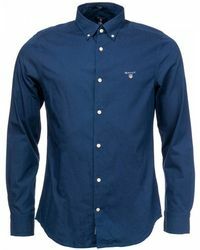 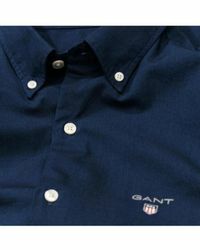 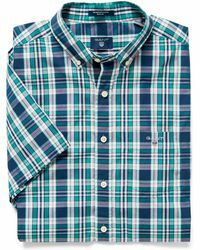 Evolved and loved, Gant shirts are a rich in history; they have long boasted a timeless fit and practical design details 'think the button at the back of the collar to keep your tie in place 'both which work towards making these pieces an essential piece of kit in any smart-casual wardrobe.